It’s undeniable, stress leave is a serious issue. But when should you take time off work for stress? And how can you speed up your recovery? In this guide, you’ll learn everything you need to know about taking stress leave from work. You’ll learn how to get a doctors note, ways to reduce stress in the workplace and tips for informing your employer. 1. What Is Stress Leave? 1.3. What Are The Main Reasons For Stress Leave? 2.2. What Qualifies As Stress Leave? ​3.4. What Do You Tell Your Manager When You Go Out On Stress Leave? 3.5. Is Stress Leave Paid? 6. Useful Resources For Stress Leave. Whilst ‘stress leave’ is a commonly used phrase, the legally recognised term is ‘sick leave’. In fact, from a legal perspective ‘stress leave’ doesn’t actually exist. This situation happens when an employee is no longer mentally fit to work. This may be caused by stress, burnout, anxiety or depression. Now far from being a way to ‘get off’ work, stress leave is a serious mental health issue. It affects millions of people everyday and it’s an affliction that deserves compassion. It’s remarkably common, as you’ll see in the statistics below. It’s not unusual for someone to feel like they’re letting their employers down when they take time off with stress. They might even feel ashamed to take stress leave. But the truth is, it’s much more common than you think. In a world where we tend to be working more hours for less pay, our overall stress levels are rising at a dramatic rate. Whether we’re managing a small business, or one of hundreds of staff in a large company, we’re all at risk of workplace stress. There are many reasons why someone would take stress leave. But some are more common than others. 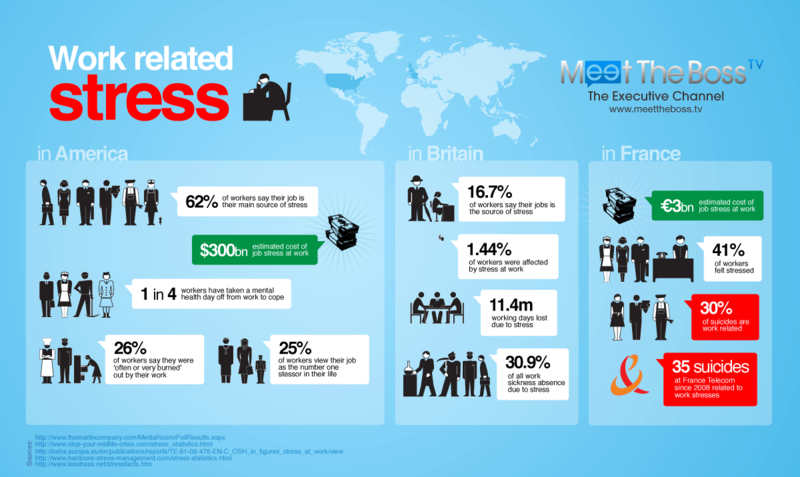 So what are the biggest reasons why people feel stressed at work? 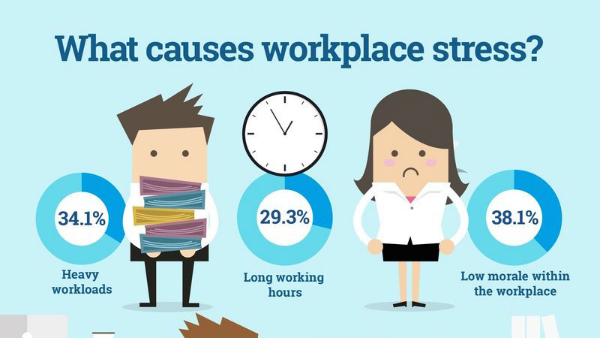 As you can see in the chart below, workload, people issues and juggling a work life balance are some of the main causes of work related stress. Workload: The pressure of maintaining high levels of performance at work is often a trigger for stress. Sometimes, it’s hard to say - especially when a task comes from your manager or a colleague you’re trying to impress. But when you have too many things to do, it’s easy to feel overwhelmed. This creates stress because you’re overloaded by the number of tasks you need to do vs the amount of time you have to do them. With so many ways to communicate at work - emails, phone calls and texts to name a few - it’s becoming increasingly challenging to create a work-life balance. Checking emails first thing in the morning and last thing at night isn’t unusual. It’s not unheard of to experience gossiping, bullying or interpersonal conflict in the workplace. Work is often a close knit community, where our happiness depends on the people we’re dealing with. Work often becomes a part of our identity. When we’re worried we could lose our job, it affects our stress levels because we’re anxious about the financial, social and status consequences. 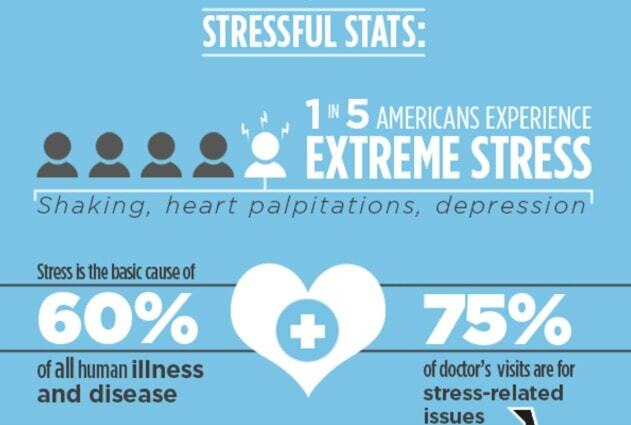 Did you know that an estimated 75% of doctor’s appointments are stress related? Doctors are medically trained to help you with any mental health issues you’re suffering from. So if you’re considering taking stress leave, it’s important to consult your doctor as soon as possible - before your situation escalates. If your symptoms fall within a certain criteria, you will get a doctors note for stress. Sometimes, it’s hard to differentiate whether you just need a few days off, or your situation requires long-term stress leave. Transitory stress isn’t the same as a burnout. Burnout is a much more severe, long-term problem that requires a lengthy healing process. There’s a big difference between taking a few days out and requiring stress leave. Taking a break for a few days can help some cases of stress. However, stress leave is required when the situation is much more serious. Stress leave can be for a few months at a time, and can even stretch beyond 1 year. It’s a significant period of recovery. There’s a few common symptoms that signal you may require stress leave. Obviously, it’s important to explain how you’re feeling to your doctor first, because they’re trained to identify the warning signs of stress. 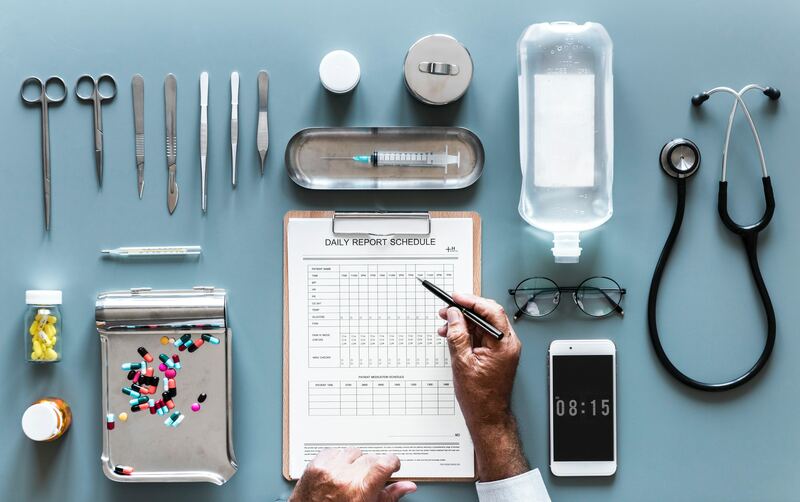 Did you know that 9/10 millennials avoid seeing the doctor? Whilst it’s tempting to procrastinate seeing a doctor, you shouldn’t put this off. Waiting until your stress escalates could damage your recovery in the long-term. So if you feel like your symptoms are serious and you require stress leave, then book in an appointment as soon as you can. You might feel uneasy about asking your doctor for time off from work. But you have to remember that they’re here to help you. Plus they have the experience and training to deal with such situations. Now you’ve received a sick leave note from your doctor, you may be wondering what’s the next step? You should inform your employer about your situation. At this stage, you might not feel comfortable explaining to your employer that you need some time off. However, you should understand that it’s probably not the first time your employer has dealt with stress leave. It’s a very common situation. Before you speak to your manager, it’s useful to speak to a close friend or family member about the situation. It’s often a healthier alternative than dealing with your symptoms alone. If you call your manager or speak to them face to face, try not to feel intimidated. At the end of the day, your wellbeing is much more important than work. Then start by framing the situation to your manager. Phrases such as “I wouldn’t bring this up unless it was absolutely necessary”, or “it’s not easy to discuss this but…”. After this, you can discuss the amount of time you’ll take off and the sick leave note. You don’t need to go into too much detail here, especially because it’s such personal information. Just an overview of your situation and setting expectations is enough. Note: Wondering if you’re eligible for stress leave with pay? I’ve included useful links to Government sick leave regulations here. A lot of people taking stress leave worry about the consequences on their job. Legally, employers usually have a responsibility to care for your wellbeing in the workplace. 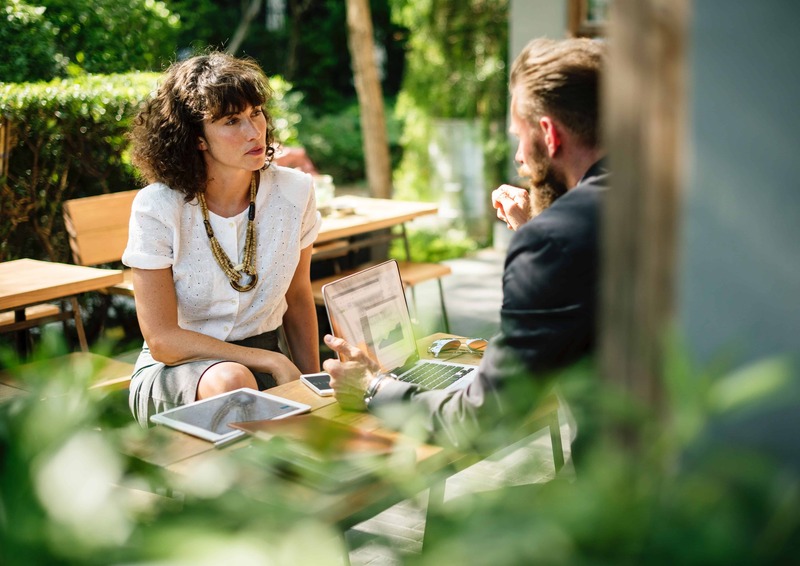 Whilst these laws vary from country to country, there are strategies you can use to minimise the impact of taking stress leave. It’s essential to try and stay positive. So don’t fall into the trap of negativity. Reflecting on the negative creates what’s known as a ‘vicious cycle’. It’s better to try and stay optimistic, even if that feels challenging at times. Burnout often doesn’t get better on it’s own. So it’s better to identify why you have experienced burnout. It might have been caused by a lack of sleep, personal problems or a work related issue. The best way to improve your recovery is by looking at the root problems and resolving them. Stress can also affect us physically. It’s like your body is calling out for attention - whether that’s through feeling fatigue, achiness or tiredness. The basics of good health can help to address this. The overall health of our minds and bodies are closely linked. For example, a physical ailment can often affect our mental health. 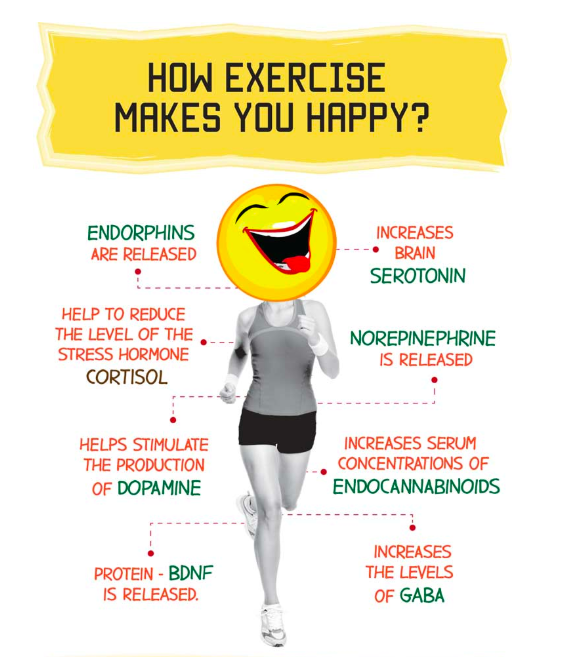 Exercise floods our body with Endorphins - often known as ‘happy hormones’. This makes us feel good, so incorporating exercise it into your schedule 2-3 times a week can really help to improve your overall wellbeing. Note: When you’re recovering from a burnout, it’s best to take it easy with exercise because you don’t want to fatigue your body when it’s in a gentle state. Did you know that water can improve our mood? Hydrating ourselves can improve the way our brain functions, reducing tiredness, apathy and boosting energy levels. On the flip side, beverages that stimulate us - such as caffeine - can make us feel more anxious. They also dehydrate our bodies, so it’s best to steer clear of caffeine related products such as energy drinks or coffee. Depression is one of the main symptoms of a burnout. In a study by The University Of Zurich, through decades of research, the results revealed that insomnia and poor sleeping patterns can lead to depression. If you’re struggling to sleep, it’s usually because something is troubling you - such as stress, anxiety or depression. So during stress leave, it’s important to optimise your sleep patterns. Avoid exposing yourself to too much light at night. Dimming the lights before sleeping can help. If you’re experiencing severe stress, it might feel like you’re never going to feel normal again. You can recover, but it might take longer than you’d like. There’s no guarantees of when you’ll feel better, how long it takes to recover or what’s the best way to reduce your stress levels. Whilst doctors can help, you still need to be patient. It might take them a while to find out what works for you. Stress and burnout creates fatigue. Therefore, your body and mind needs to rest. This is harder than it sounds. Taking time to relax, unwind and switch off from our busy lives isn’t easy - but it’s important for your health. It’s not easy returning to work after time off for stress. But there are some techniques you can use to help you. If you’ve had a few months off work after stress leave, you might be tempted to jump back in at the deep end. The problem is, this can have severe consequences. If things were rough before you left work, then you need to take your time coming back. This is what’s known as a phased return. You might start with a few hours a week, then do a few half days. Monitor your progress and see how you’re feeling. It’s better to take your time rather than overwhelm yourself as you return to work. When you return to work, you might receive questions from your colleagues about why you took time off. The main thing to note here is that you don’t have to explain exactly why you left. You could just say it was down to health reasons, whilst keeping your explanation vague. But again, that’s entirely up to you. There are techniques you can use to reduce the amount of stress you feel in the workplace. Your employer may also have an occupational health department. If so, their team should be able to help with strategies to reduce your stress at work. Stress is something that can impact our whole life. To improve your recovery, it’s important to look at the areas of your life that cause stress. When you bounce back to work after stress leave, you might worry about falling back into bad habits and letting stress overwhelm you again. That’s how a mood diary can help you. With a mood diary, you simply write down how you’re feeling during the day - maybe in the morning, afternoon and evening - along with the activities and events. This way you can track what you did, how you felt and even identify the situations that trigger stress. When we face adversity, it’s how we react that counts. But stress management isn’t a skill that comes easy to most. However, if you learn how to manage stress now, you’ll improve your wellbeing in the future. You see, there are some situations that are out of our control. We can’t control how people speak to us, spontaneous spikes in workload or that frustrating email that just landed in your inbox. 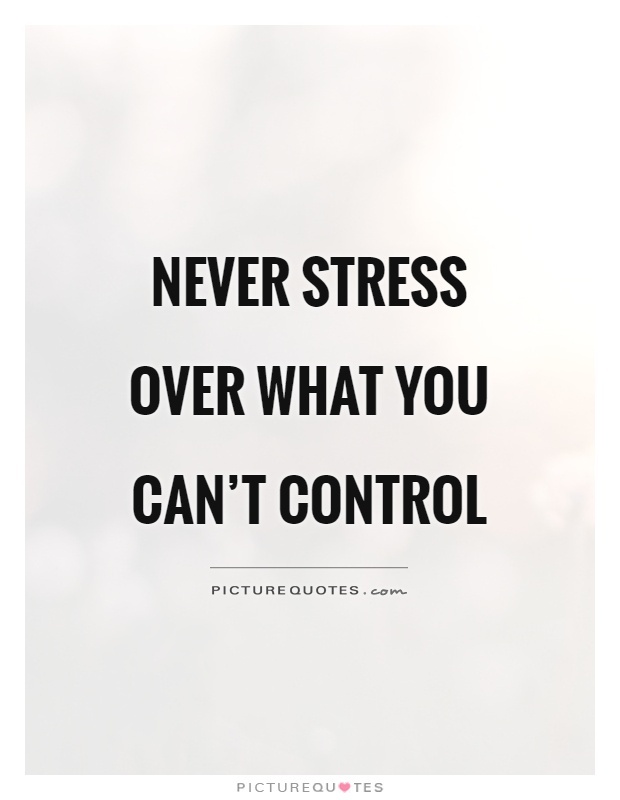 Yet you can control your reaction to stress. Eventually, it’s second nature to you. Whilst your workload might seem important, your health should come first. To speed up your recovery, you should prioritise the activities that will improve your wellbeing. Things like getting enough sleep, eating healthily, quality time with your friends, seeing your family and exercising can help to re-energise you. Whilst you can take all of the steps above to help your return to work, you have to realise that this isn’t going to be easy. Not everything can go perfectly. You will have rough days. However, if you accept that and you can deal with it, then you’re prepared for almost anything that comes your way. 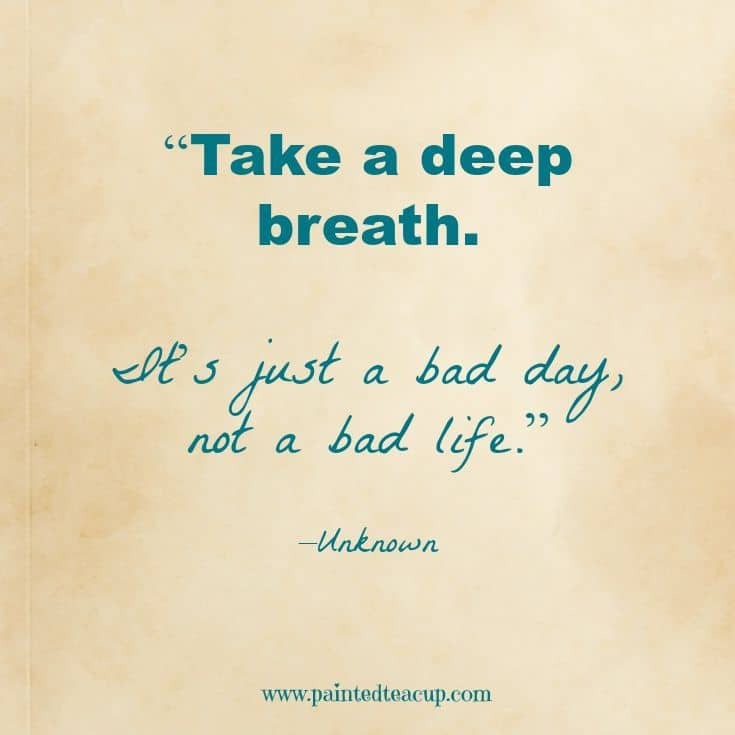 Plus, on the days when things are going a little rough, just take a step back and relax. In time, you’ll become mentally stronger and more resilient to stress. And that will significantly help your recovery from burnout. You might even come out of this stronger than ever. Employees often worry about losing their job, financial complications and the stigma attached to stress leave. So you may be wondering what are your legal statutory rights as an employee when it comes to stress leave. This often depends on the size of the company, the country you’re based, your current position, working hours and how long you’ve been working for your employer.